Casa Aramara provides exquisite accommodations, panoramic views, spacious grounds and tranquility at its best. 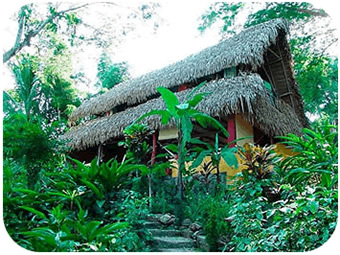 Aramara is truly one of Yelapa’s finest rental houses. 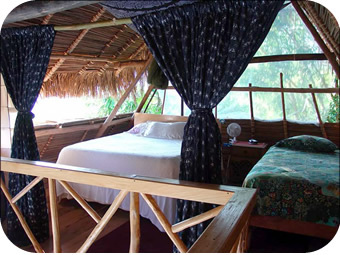 I am proud to be able to offer my part-time home in Yelapa for your relaxation and enjoyment of this special place in Mexico. Casa Aramara is a traditional Mexican palapa that takes advantage of the cooling afternoon breezes. Its open construction allows wonderful views of the gardens, the bay and the mountains surrounding Yelapa. The house is completely furnished with everything you need to “move in”. Renting for a fraction of the cost of a hotel room or condo, is is truly an incredible value for your vacation dollar!